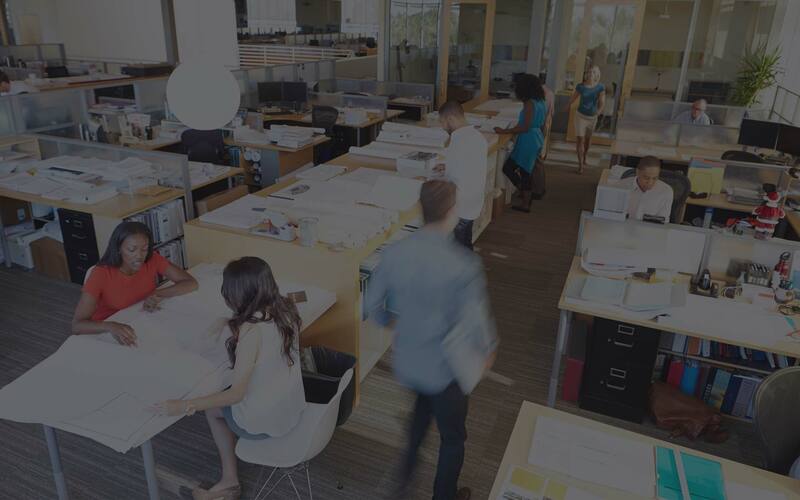 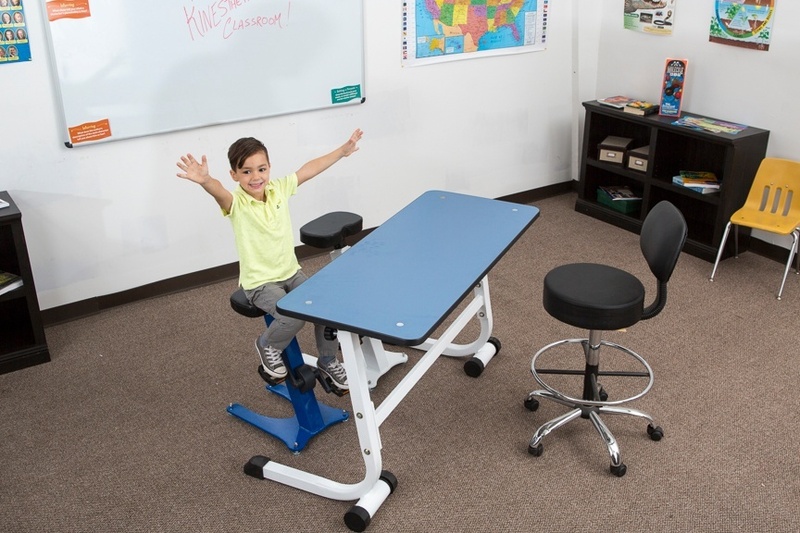 --For use under under a standing desk or stand alone. 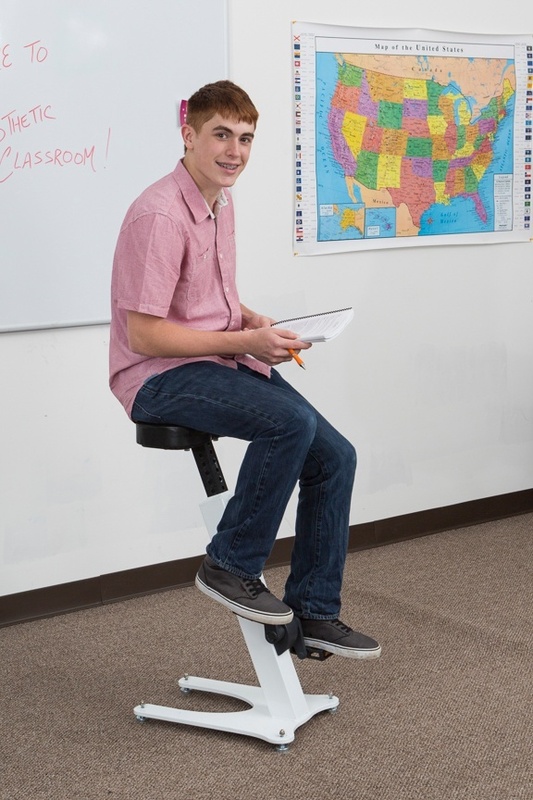 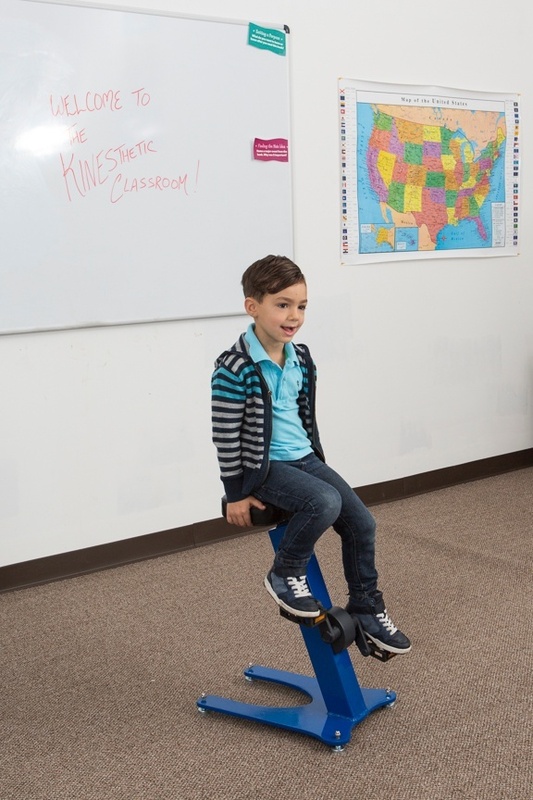 Pedal stool allows for more portability, and silent pedaling motion allows users to easily incorporate into the classroom or office. 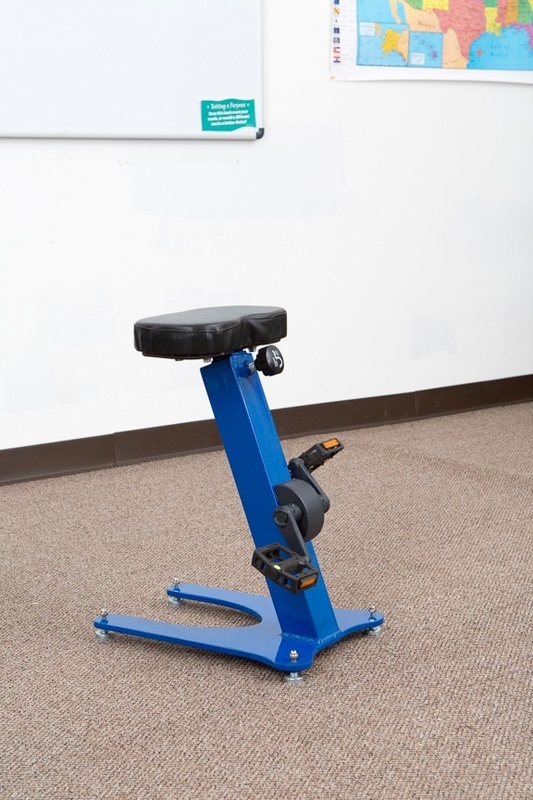 L 18" x W 17" x H 29-38"
L 18" x W 17" x H 20-23"